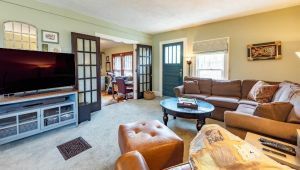 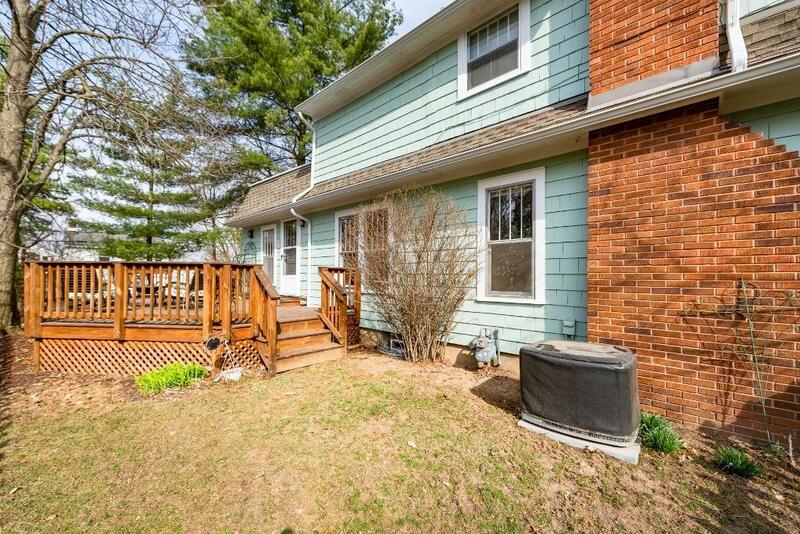 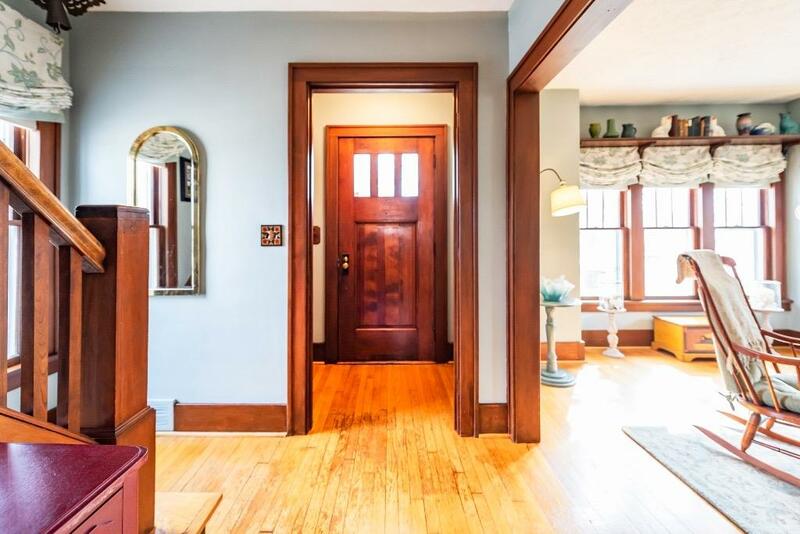 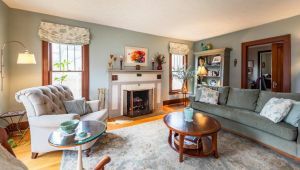 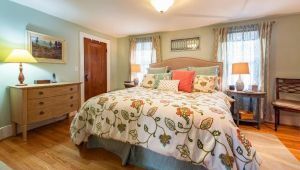 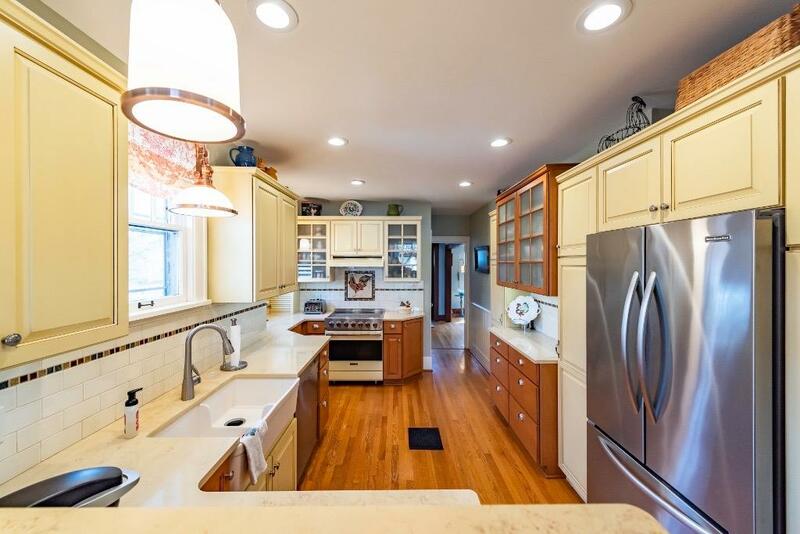 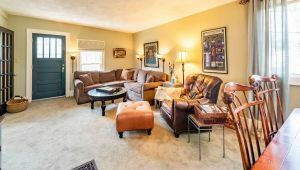 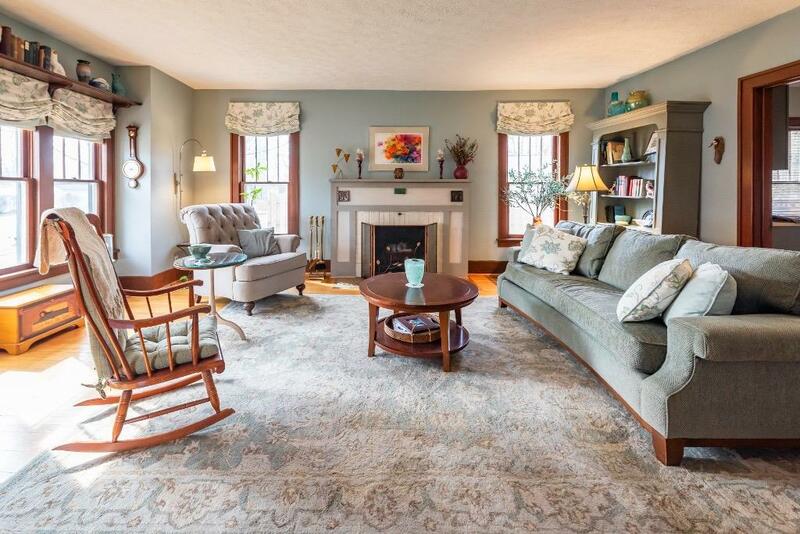 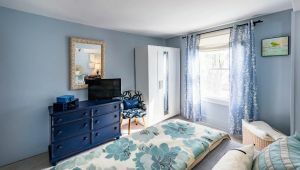 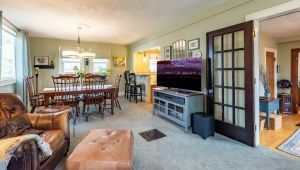 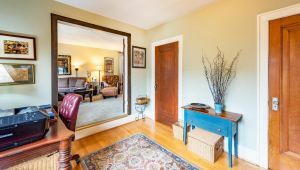 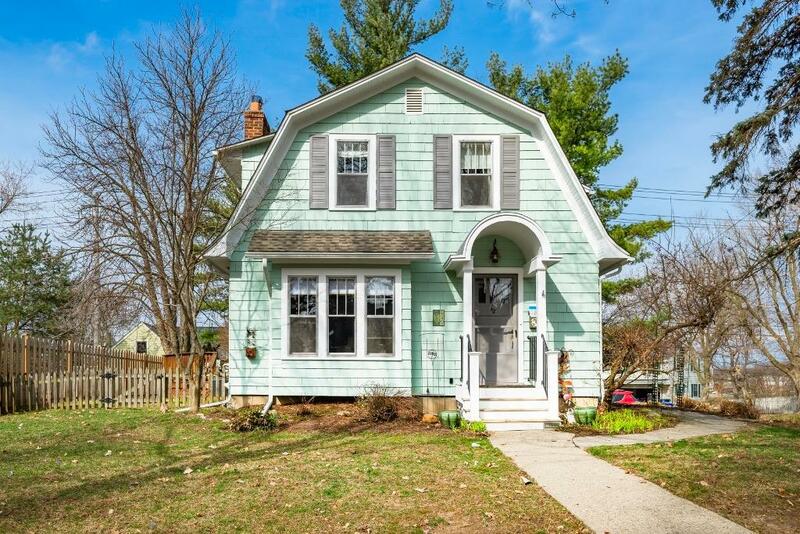 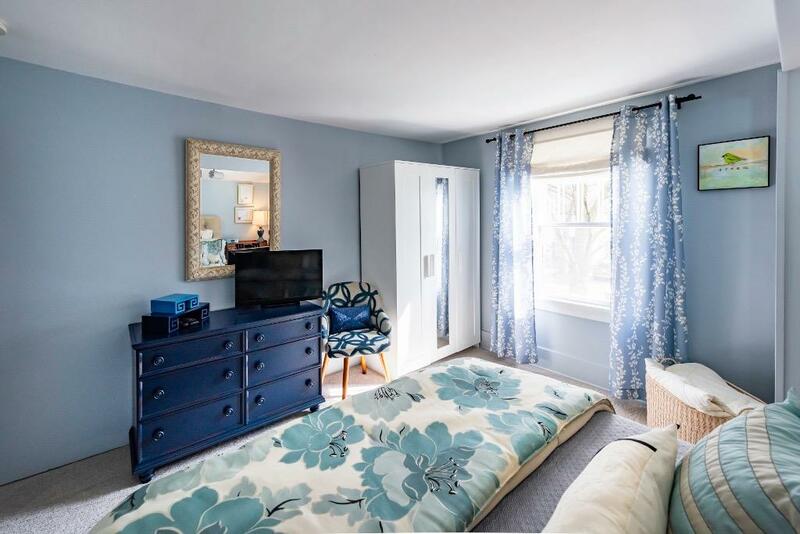 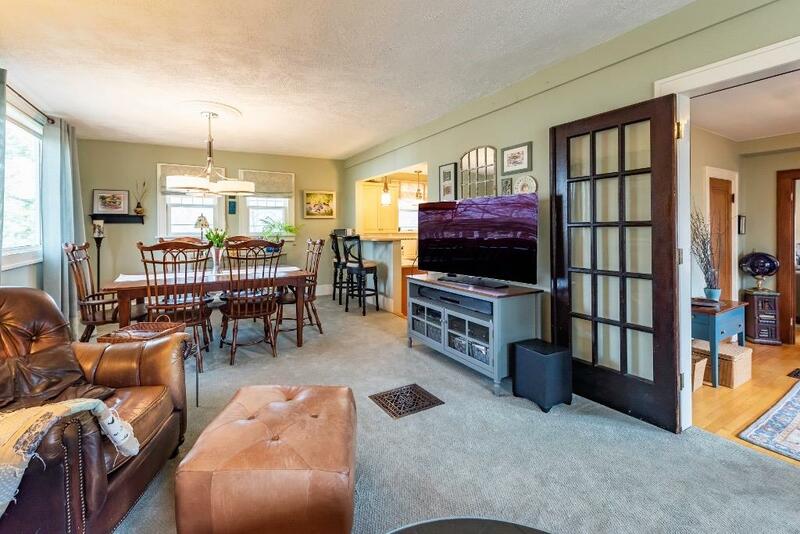 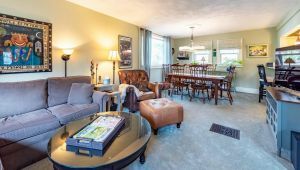 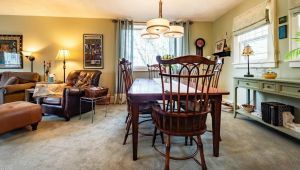 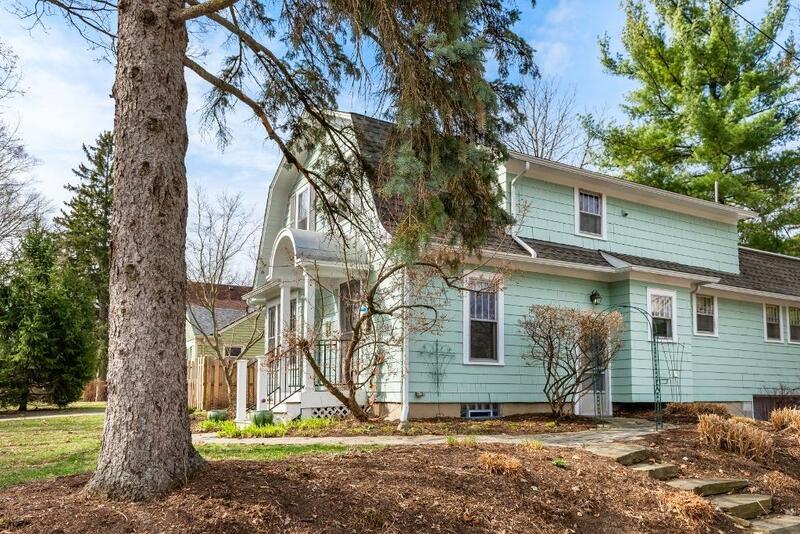 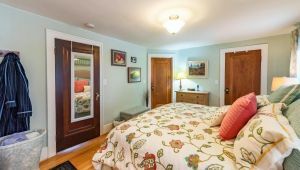 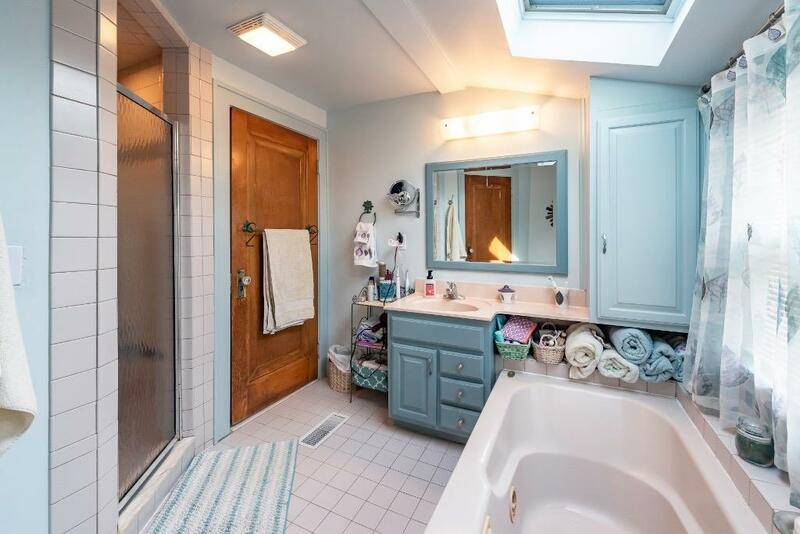 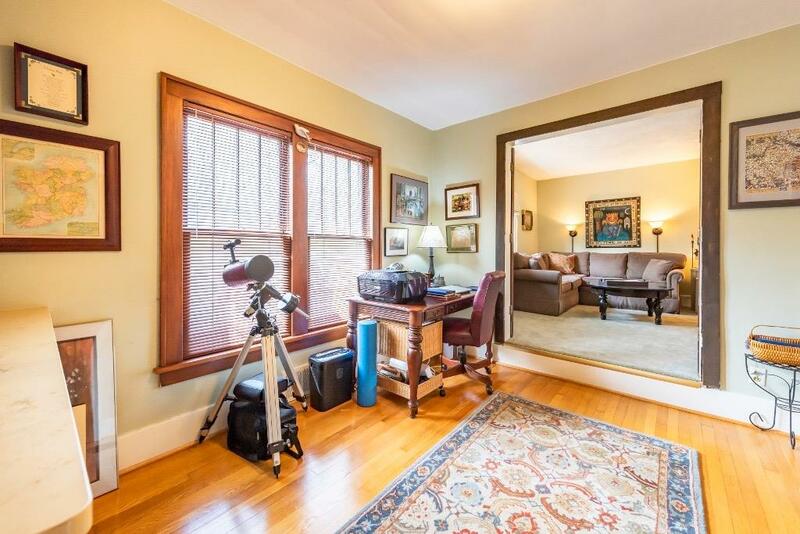 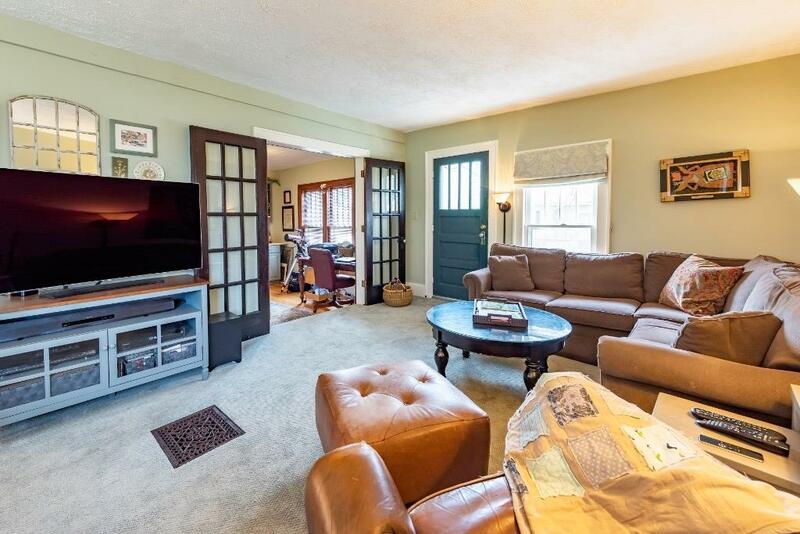 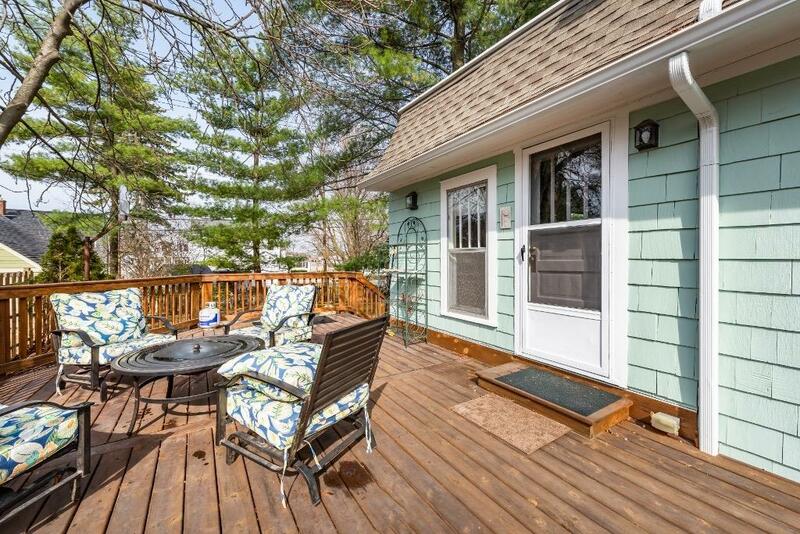 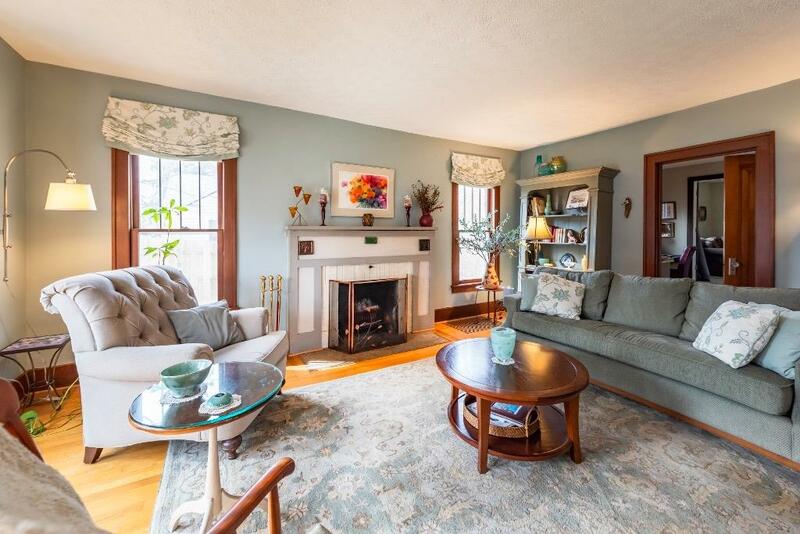 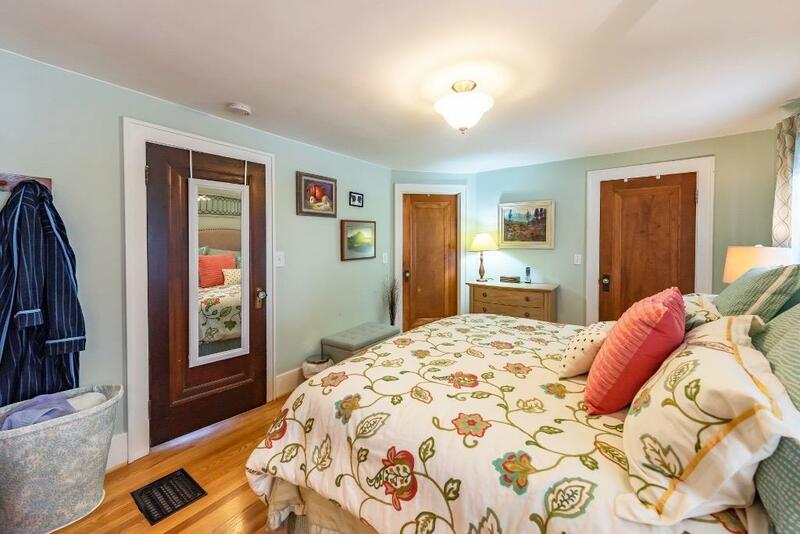 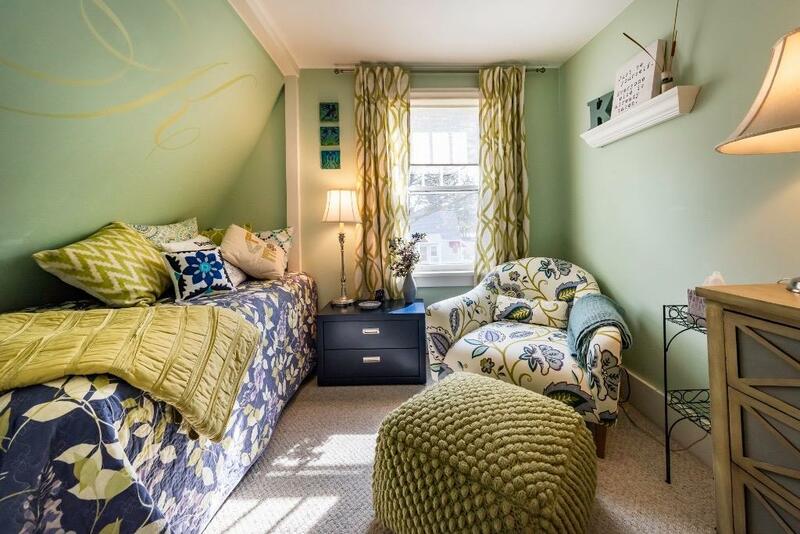 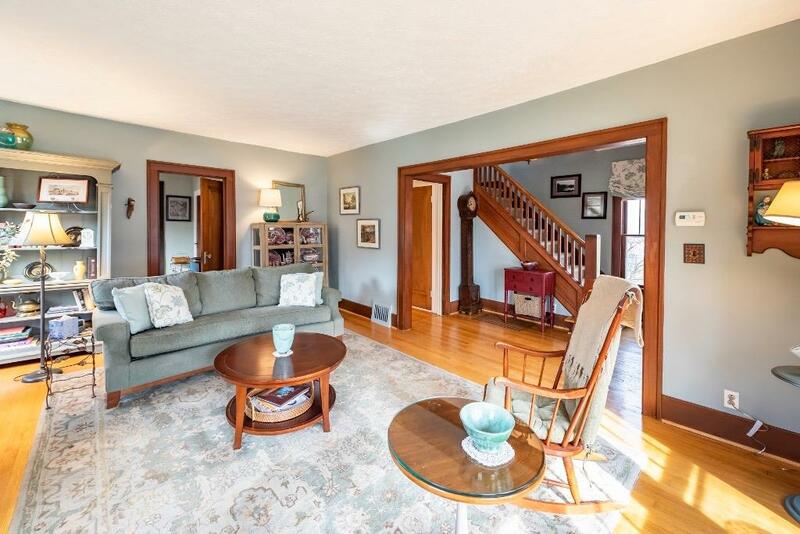 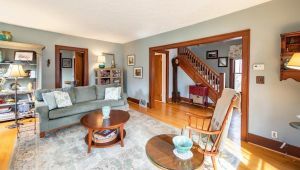 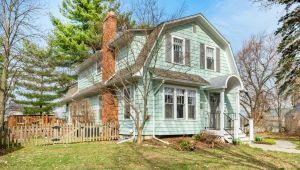 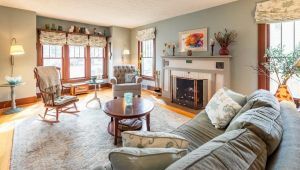 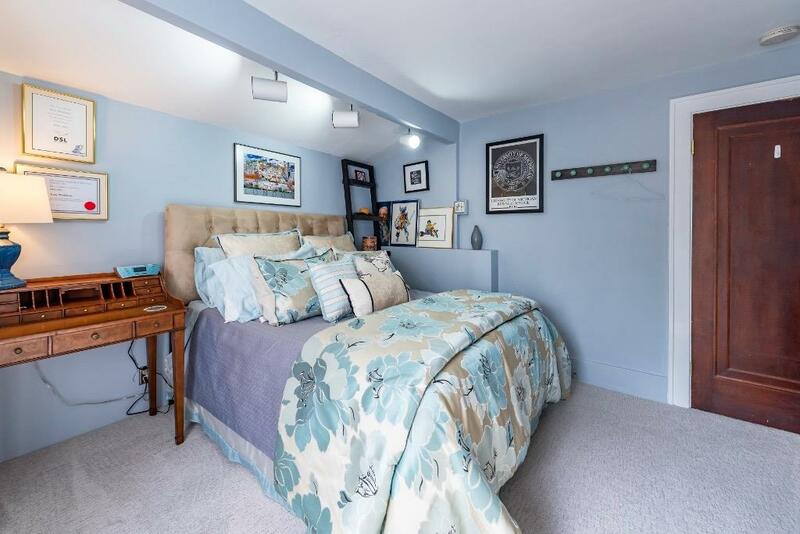 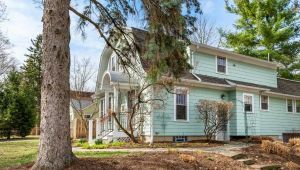 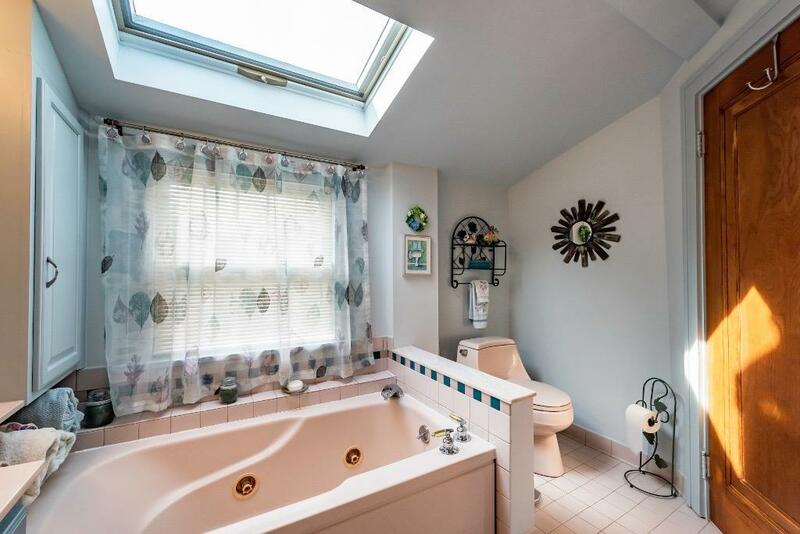 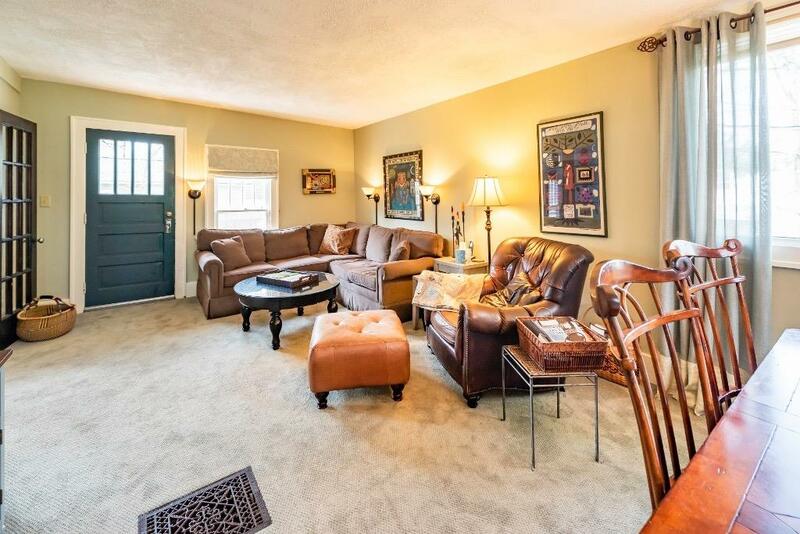 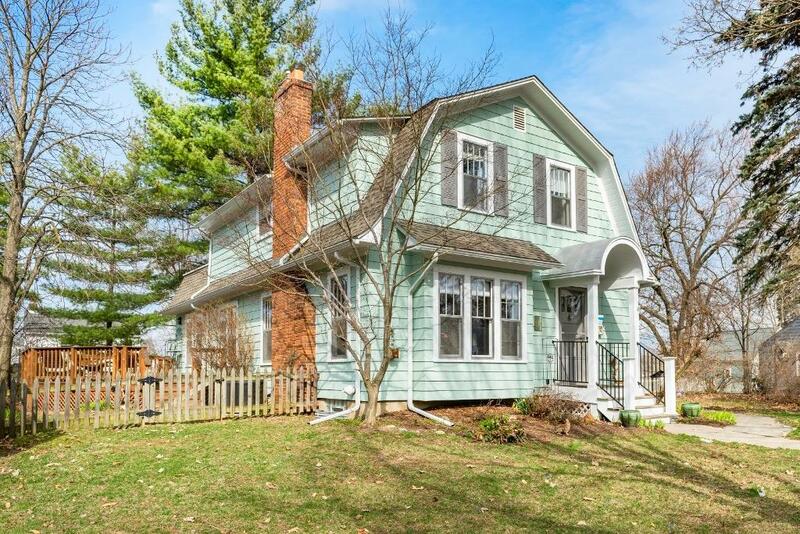 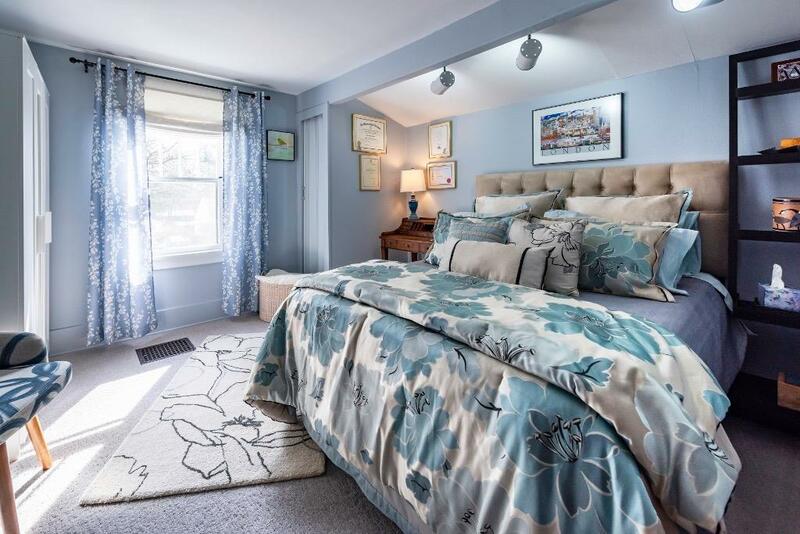 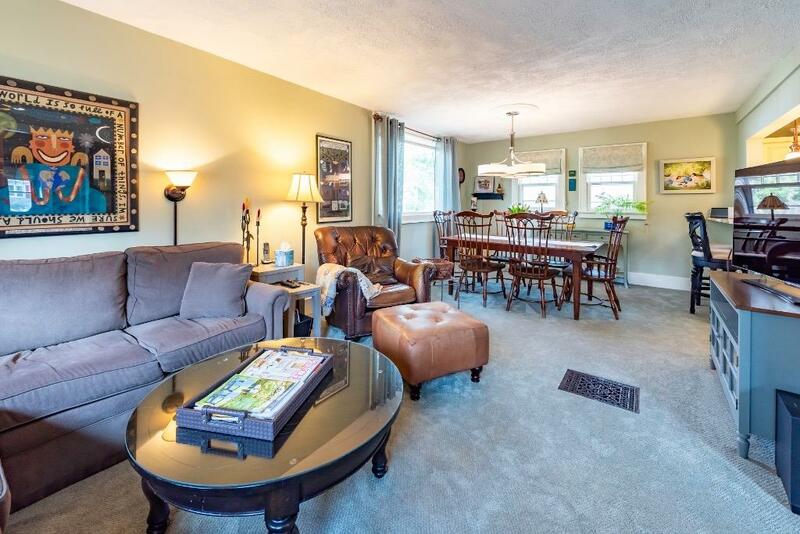 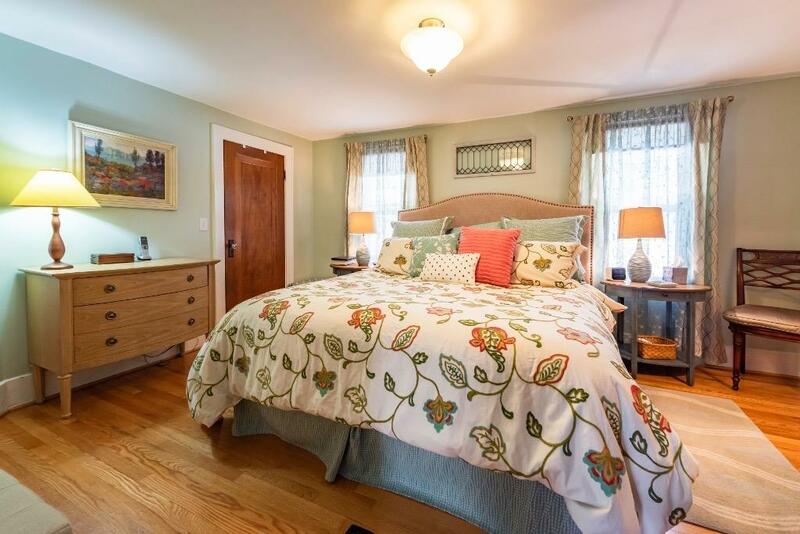 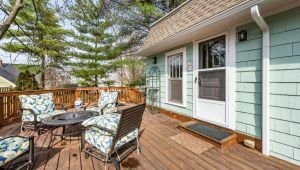 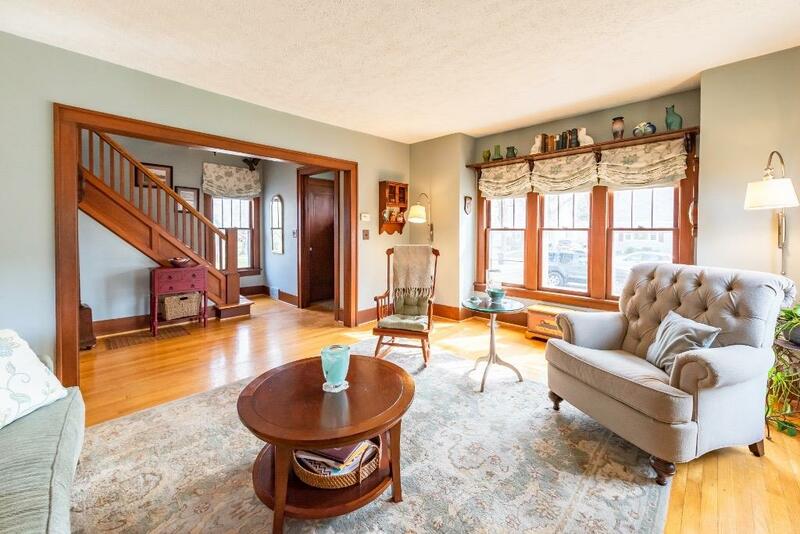 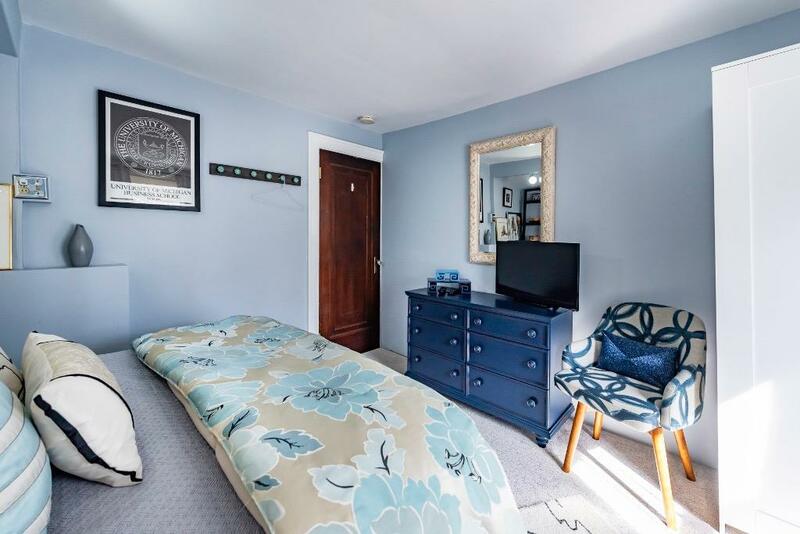 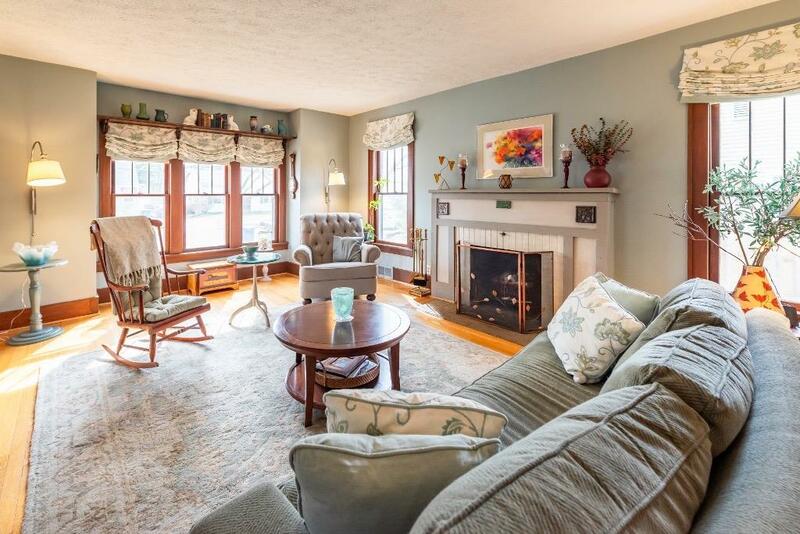 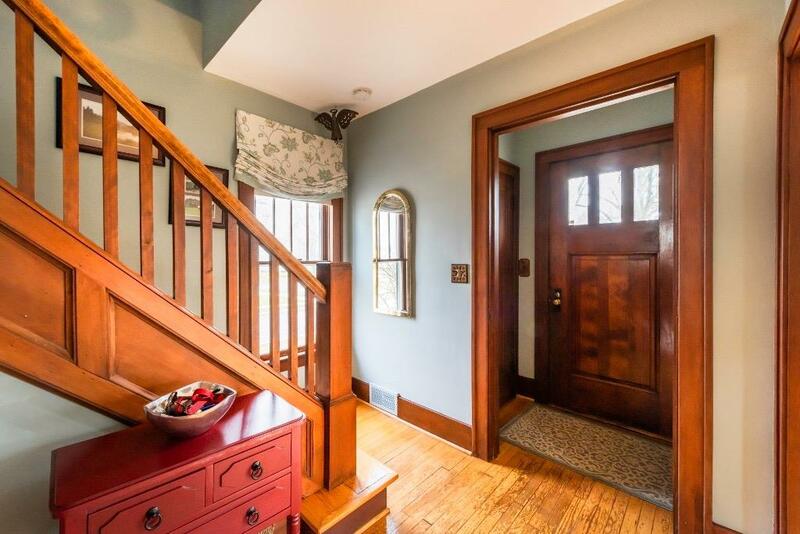 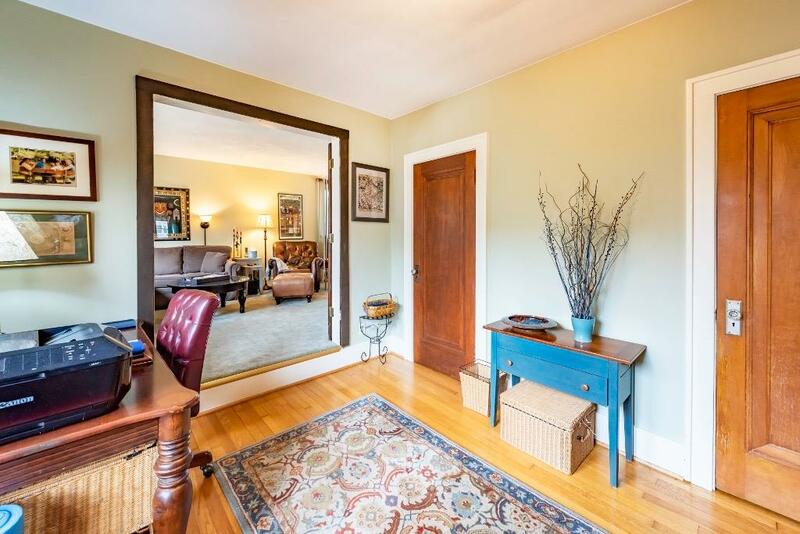 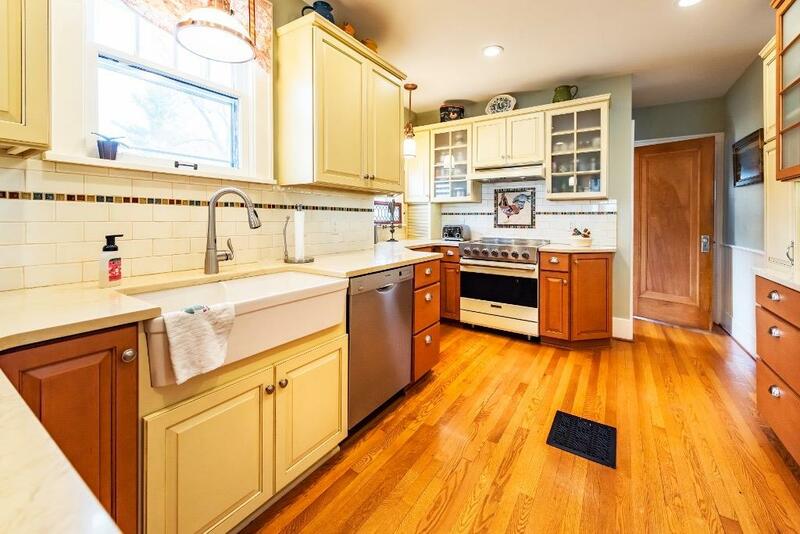 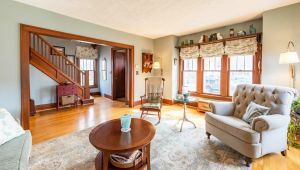 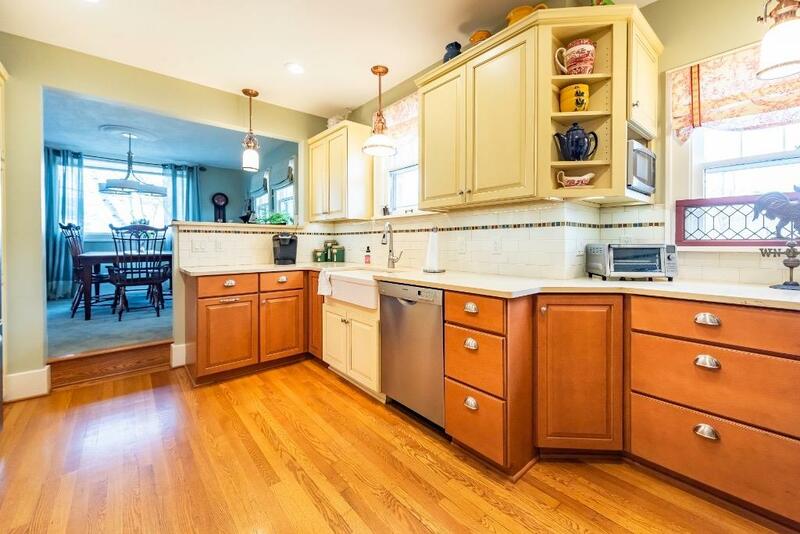 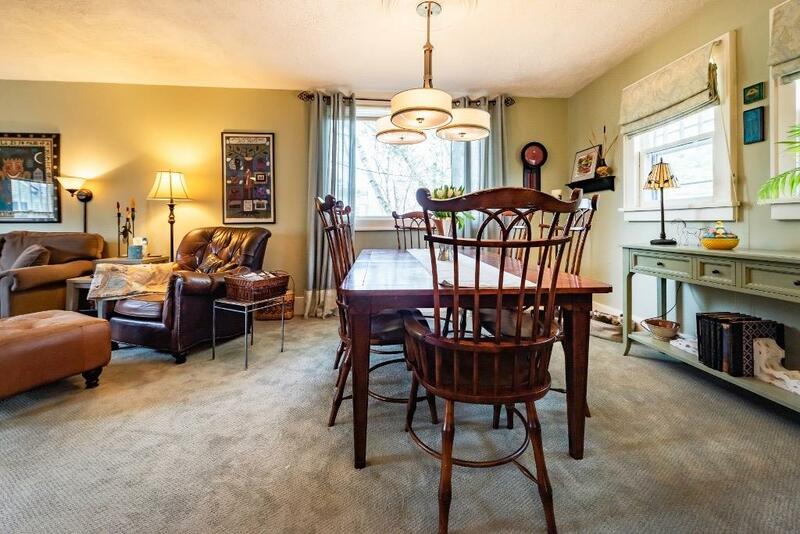 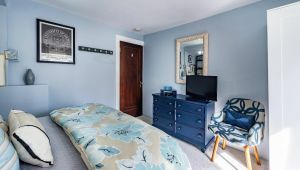 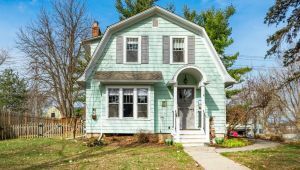 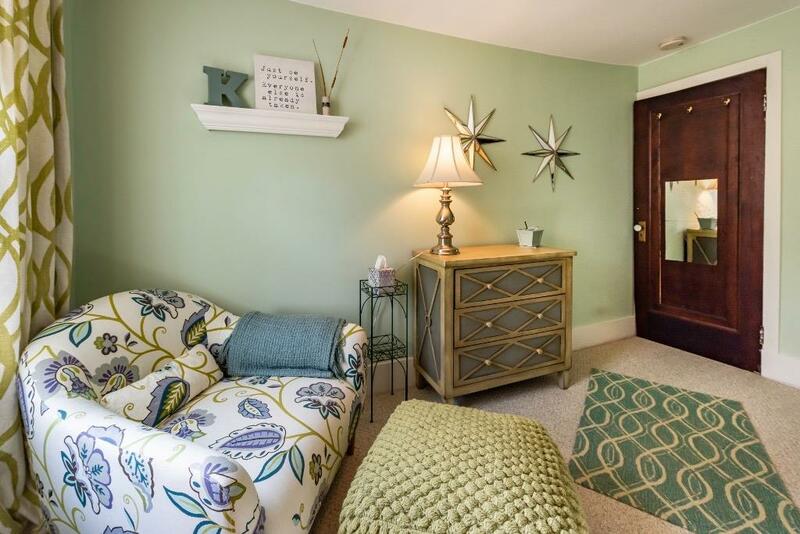 Located on a winding, tree-lined street in the Vets Park Triangle neighborhood that is conveniently located near M-14 & a short walk to parks, schools, & great local spots like Zingerman’s Roadhouse, Knight’s, Plum Market, Athletic clubs, Westgate shopping plaza & much more. 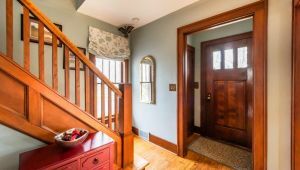 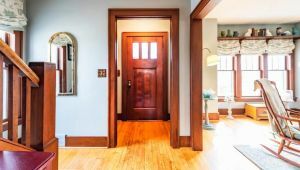 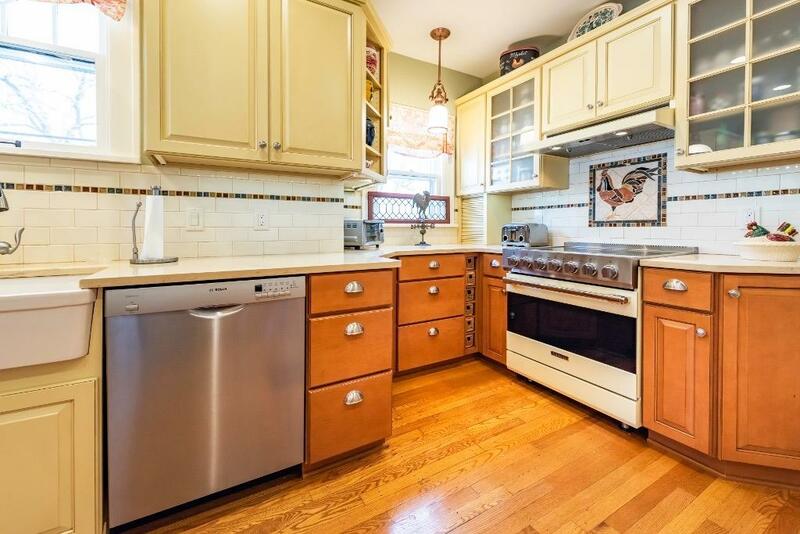 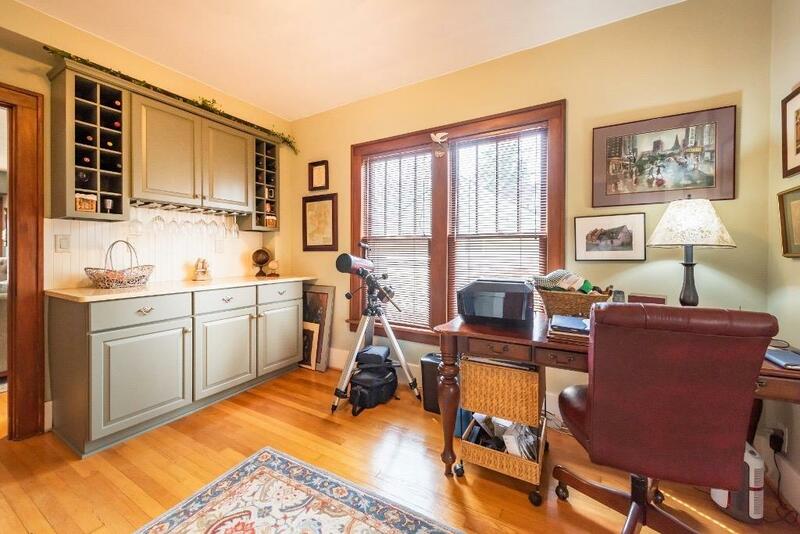 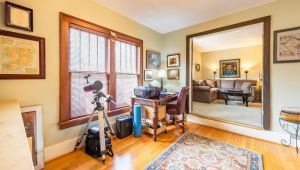 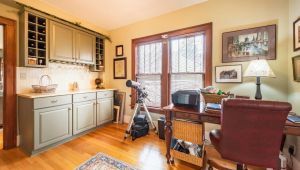 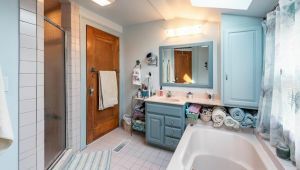 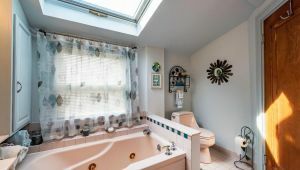 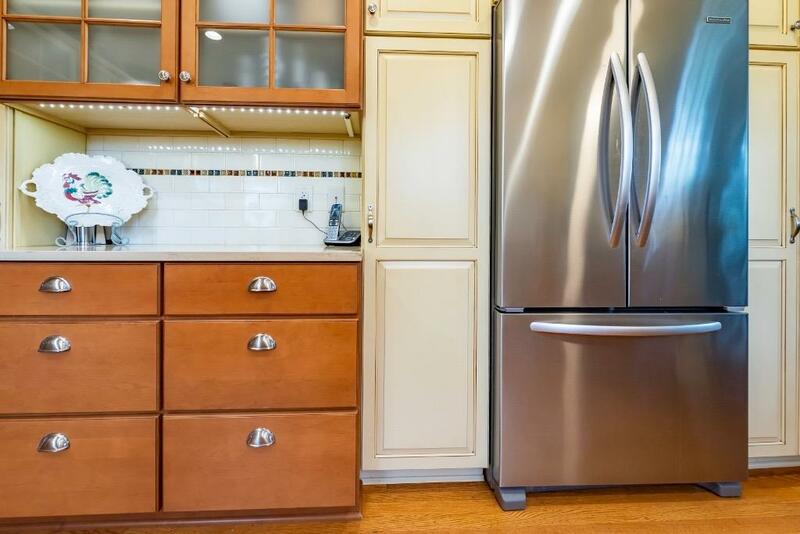 From the moment you enter this charming home you will appreciate the attention to detail & pride these homeowners of 30 years have taken in this property. 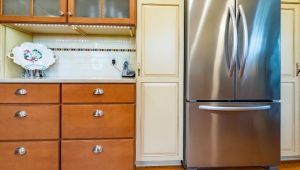 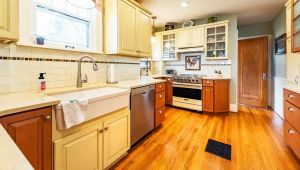 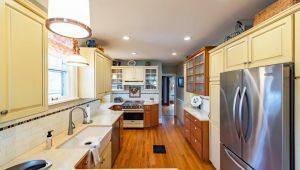 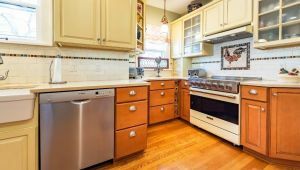 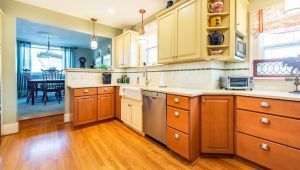 Tasteful, high end gourmet kitchen remodel in 2014 including quartz counter tops, custom cabinets & artist designed backsplash that includes an homage to Americana Rooster art showcased behind the Viking stove. 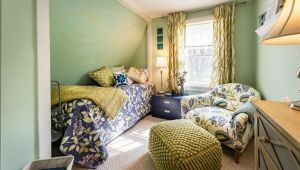 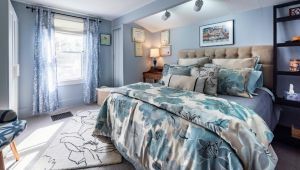 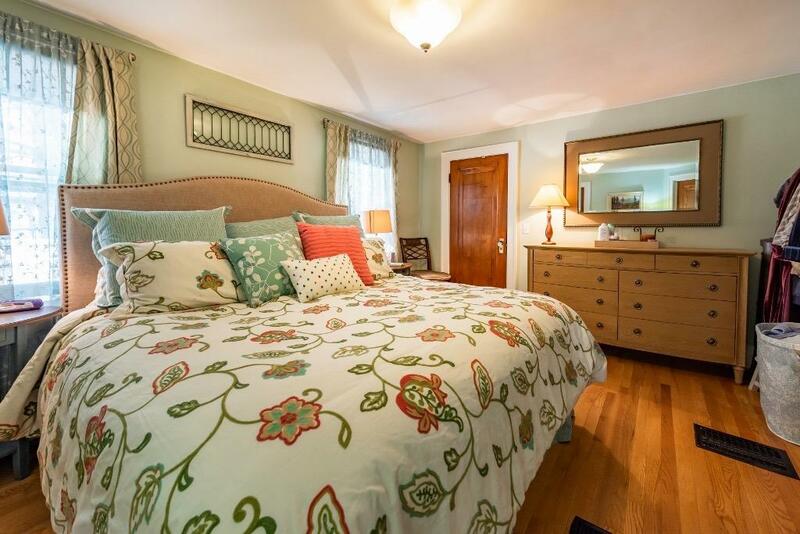 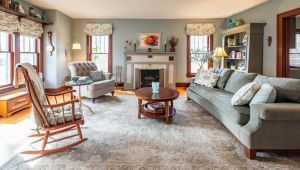 Lovely hardwood floors throughout & striking wood molding indicative of the era & custom made fabric shades make this home an eloquent balance of charm with plenty of modern amenities. 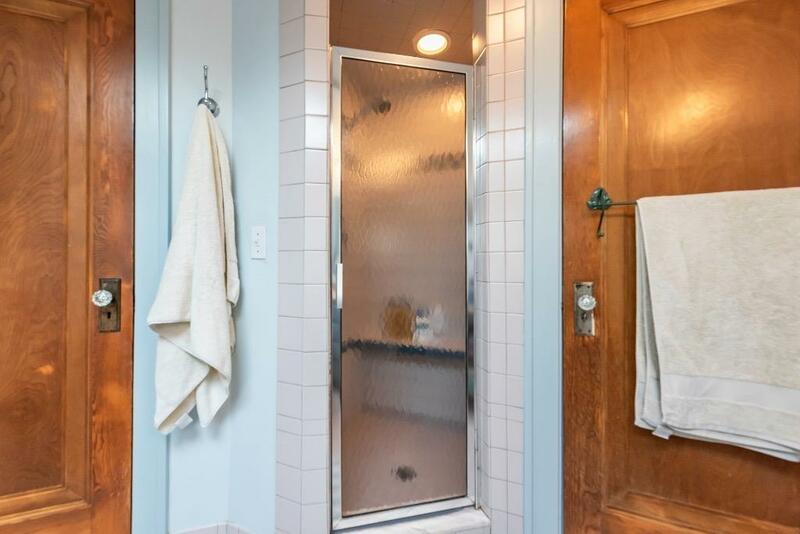 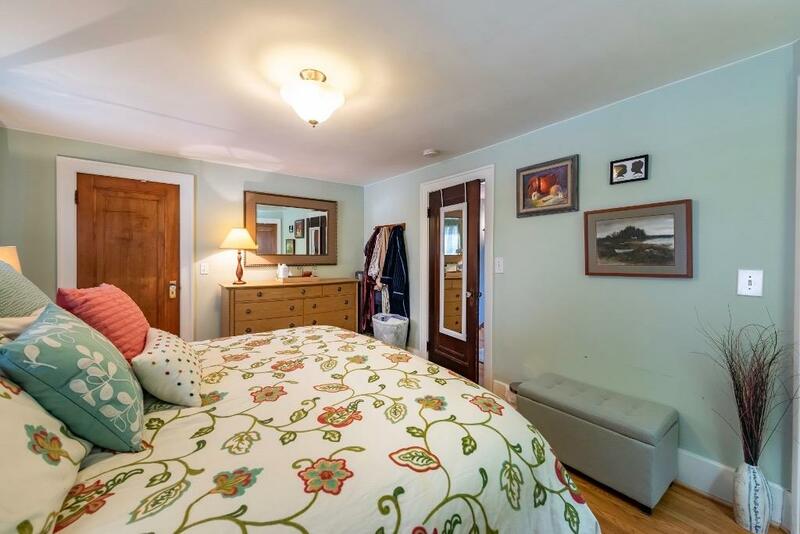 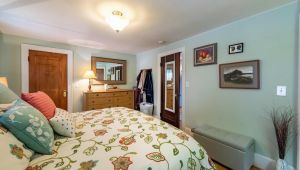 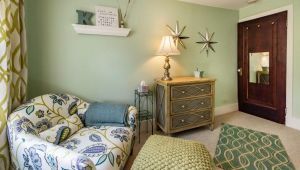 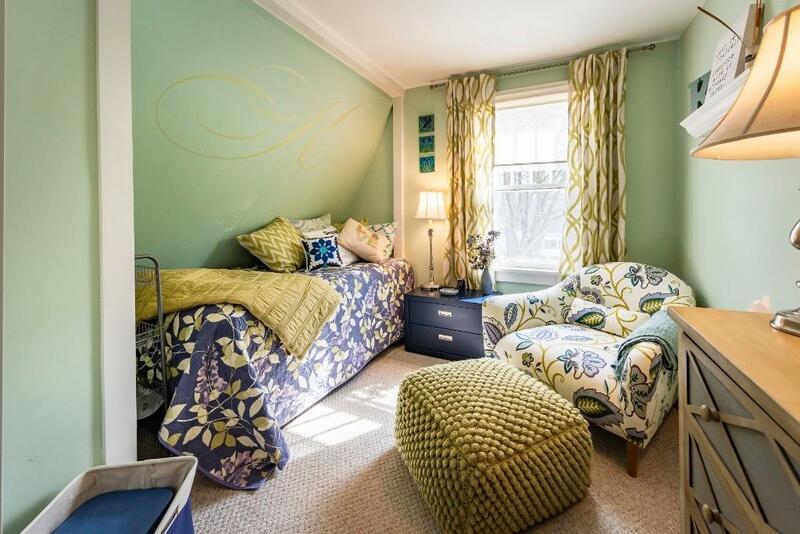 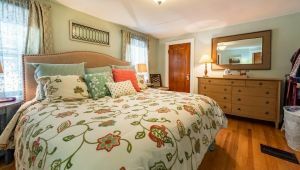 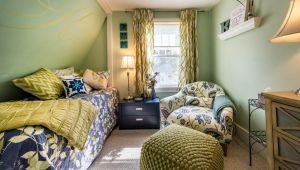 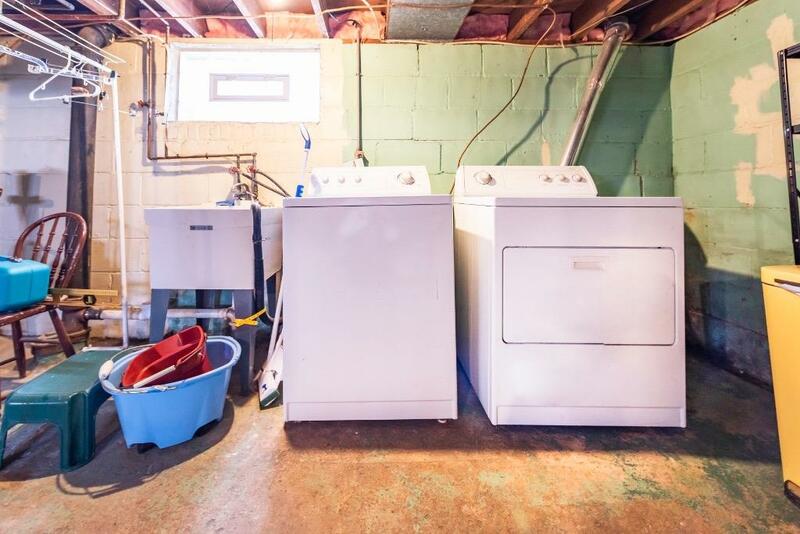 Upstairs you will find 3 bedrooms and a full bath along with a conveniently placed second laundry room. 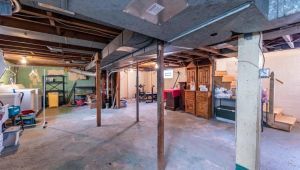 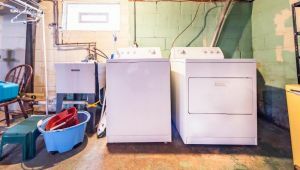 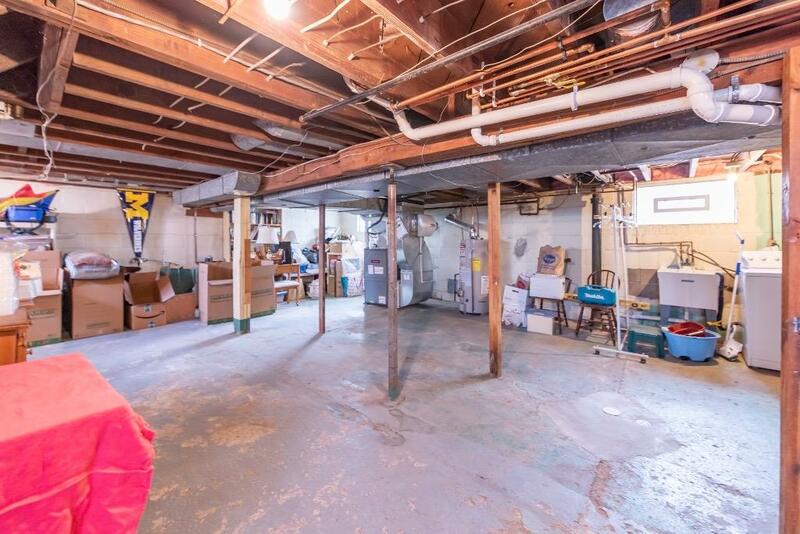 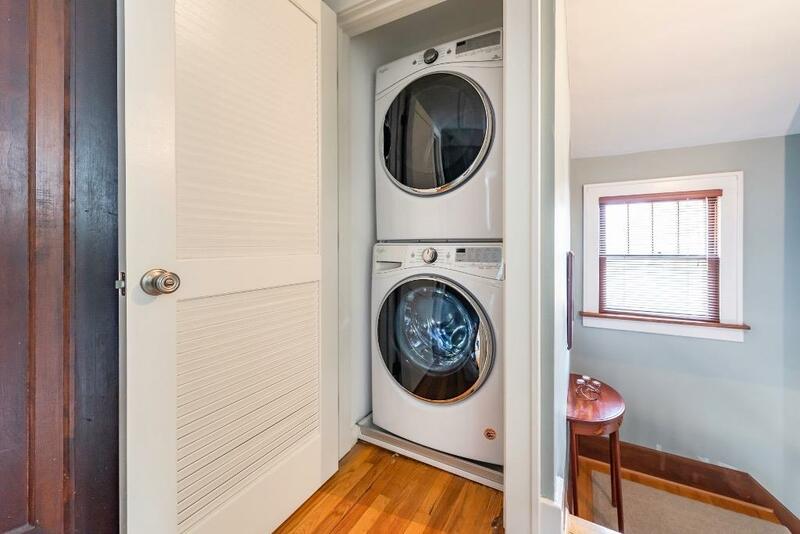 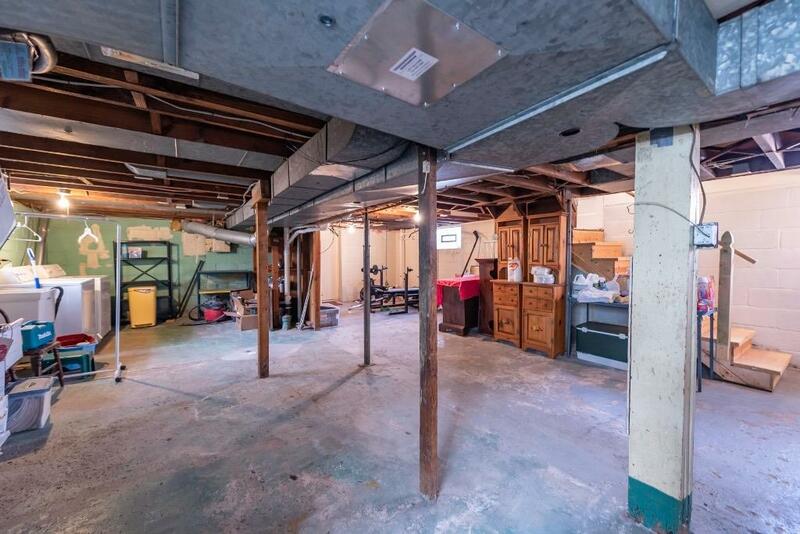 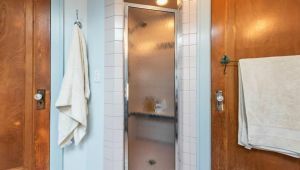 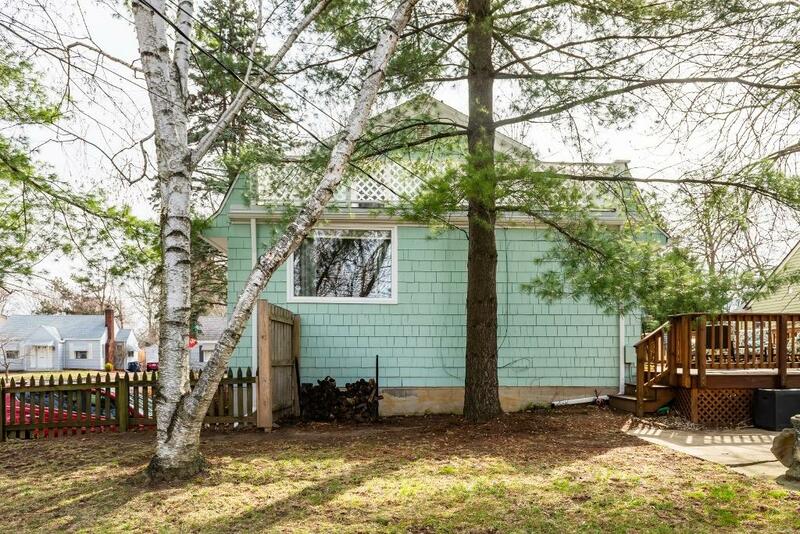 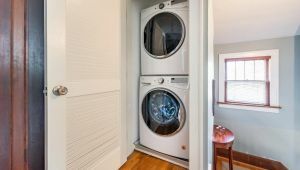 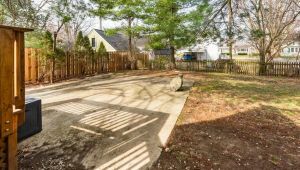 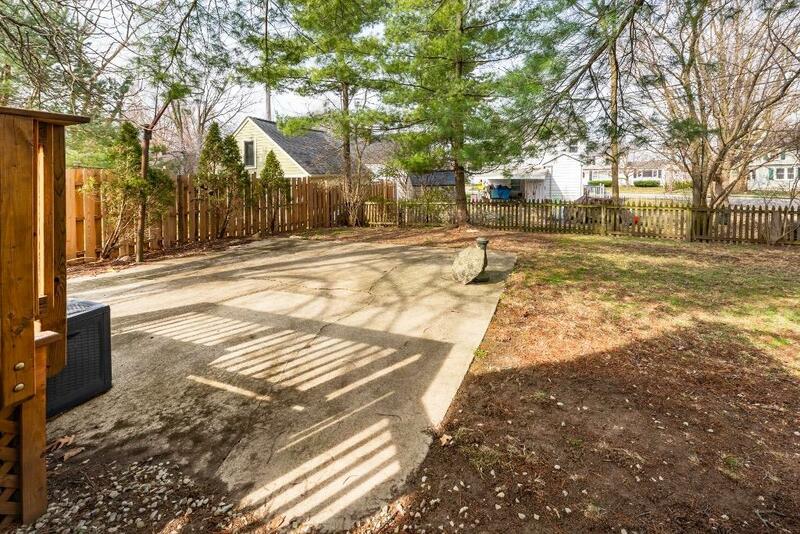 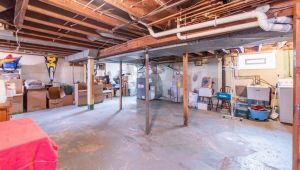 The large basement, that is also accessible through the garage, would make a great spot for a mud room and has a washer/dryer and plenty of storage. 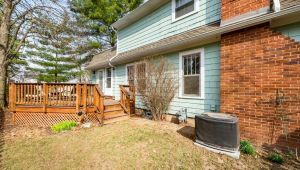 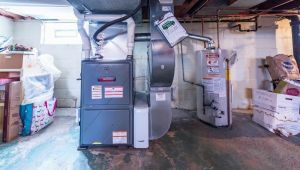 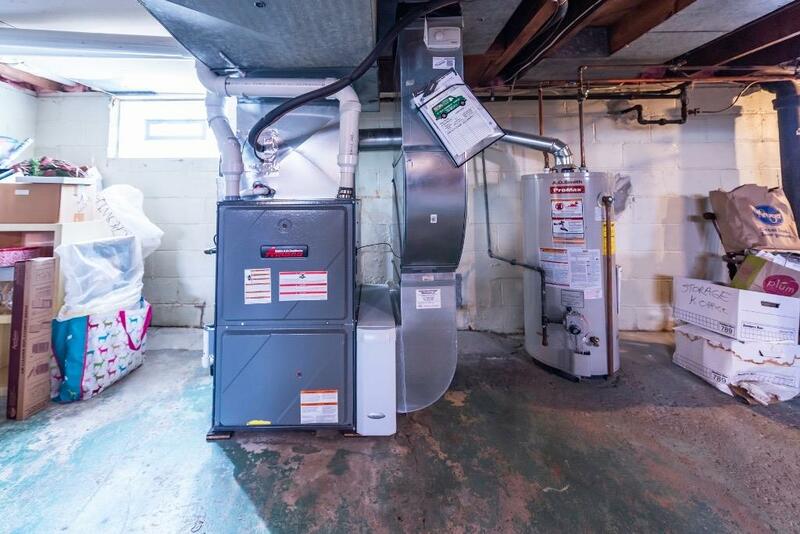 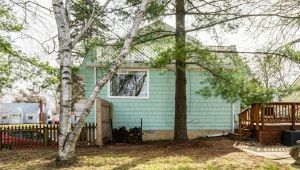 Add’l updates include a complete interior and exterior professional paint job in 2018, furnace 2011, A/C 2000, water heater 2011,updated electrical,fam rm & 2nd bed 2011.